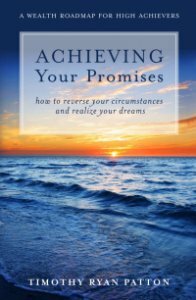 Author Timothy Ryan Patton's account of how he returned from a devastating car accident in 1991 to achieve his purpose in life. The author uses that experience, and the lessons he subsequently learned, to help others who are experiencing similar challenges. A must-read for anyone who wishes to achieve their true potential!